How well does your business correlate work requests with scheduled maintenance? 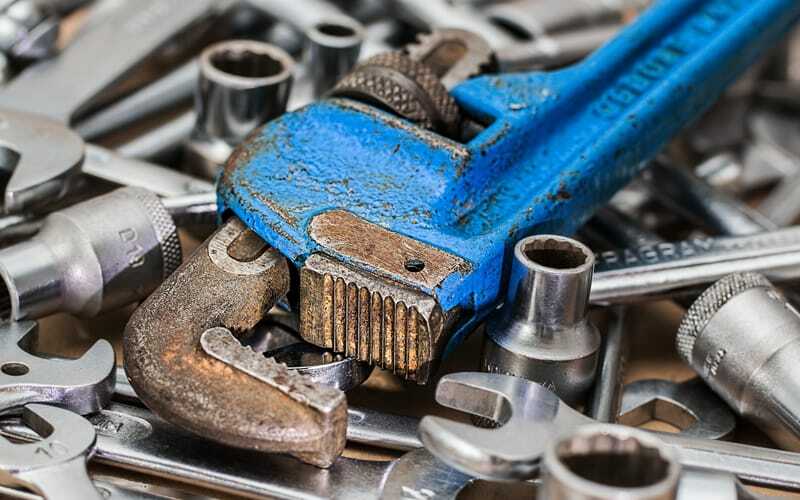 Maintenance Operations Management logs incoming requests to track the function of your business’ Equipment and Assets to ensure their viability to perform under any condition with IBM® TRIRIGA®’s Preventive and Demand Maintenance solutions. Preventive delivers scheduled maintenance activities using procedural checklists to record inspections and route them to shop specialists. With detailed information in hand, specialists troubleshoot repairs, saving you time and money. Demand maintenance responds to work requests as they originate, managing scheduled job information, work assignments and allocation of resources to measure the performance of your team and how it correlates to SLAs. Resource Management allows your organization to achieve optimal productivity and decreases financial inefficiencies. Adaptive Workplace Solutions candidly advises you on how IBM® TRIRIGA®’s solutions can benefit the productivity of your workforce.